Thompson-Strickland-Waters Funeral Home is located in Sylvania, a small town in southeast Georgia. 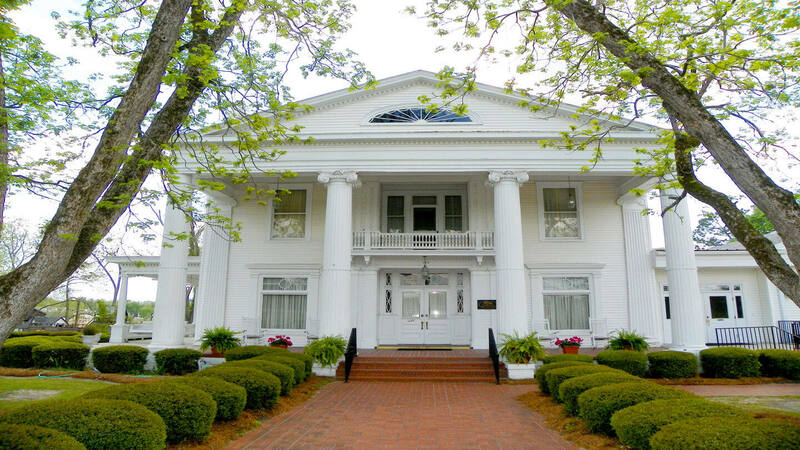 Our building was built around 1896 as a private residence and was eventually converted into a funeral home in the 1950s. It is a Colonial-style building with beautiful columns on the façade. Thompson-Strickland-Waters Funeral Home was formed October 1, 1992. The principal operators of our funeral home are James Strickland and Ronnie Waters, who have many years of combined experience in the funeral business. Since 1992, the century-old Colonial-style building has been refurbished inside and out, but we have tried to hold onto its older roots by keeping many antique furnishings for a warm atmosphere. Our funeral home has been kept in excellent condition for the families we serve.